The Passionate Bookworms have moved! We really hope you will come visit us! We have new things going up every day. Plenty of Giveaways and a sleeker look! Come one, Come all ! To the new Wordpress Blog! Faintly, I could hear the glimmer of voices surrounding me in this dark haze, caressing my ears like skin against silk. I felt like I was in a cocoon of sorts, protectively enveloped, quietly drifting in some far-off place. I wanted to stay that way forever. But we all know that what you want never really seems to happen in the real world. This review is really hard to go in length about because I would be revealing spoilers but I will attempt! 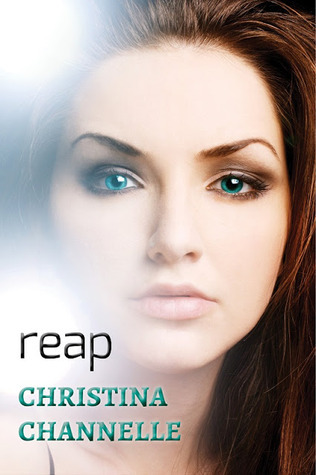 Reap is a one of a kind novella! It is extremely addicting and opens the doors up to a great series. My only problem with Reap was the length, I wanted it to be much longer. Novellas, Novellas, Novellas! The book begins with "Mia" waking up of sorts. You spend almost the entire novel in limbo because she has no idea who she is and you don't really find out anything about her until the last few chapters. This aspect made it a bit confusing at first but the writing is really so good that all the kinks are smoothed out. The writings draws you in from the first page to the last. 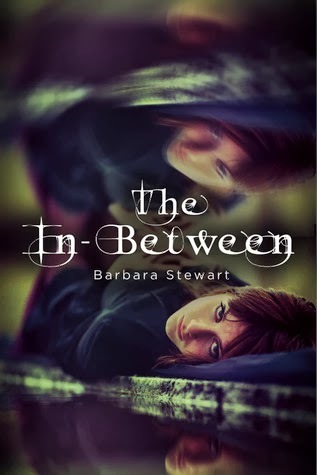 The book is broken down into three parts her not knowing who she is, starting to remember her old life, and then finally everything comes back to her! I thought that was really clever. Mia is a really likable character and I immediately wanted her to be with Dante. However, it is hard to fall in love with someone when you don't even know yourself. I would recommend this book to any YA lovers. There is a hint of paranormal, though it doesn't happen until the very end. I have a hunch that the rest of the series will be more paranormal based. My last question for you is do you believe that true love will always find it's way? Fourteen-year-old Elanor Moss has always been an outcast who fails at everything she tries—she's even got the fine, white scars to prove it. Moving was supposed to be a chance at a fresh start, a way to leave behind all the pain and ugliness of her old life. But, when a terrible car accident changes her life forever, her near-death experience opens a door to a world inhabited by Madeline Torus . . . Madeline is everything Elanor isn’t: beautiful, bold, brave. She is exactly what Elanor has always wanted in a best friend and more—their connection runs deeper than friendship. But Madeline is not like other girls, and Elanor has to keep her new friend a secret or risk being labeled “crazy.” Soon, though, even Elanor starts to doubt her own sanity. Madeline is her entire life, and that life is drastically spinning out of control. Elanor knows what happens when your best friend becomes your worst enemy. But what happens when your worst enemy is yourself? Were actually Literally waiting on this! It should be on our doorsteps any day now to read and review! What do you think? 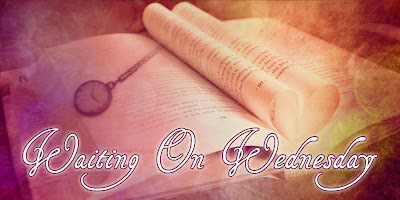 Will you be adding this to your TBR pile? Not sure yet? Be sure to check back in with us and we will update you on when our review will be posted! As always, Please feel free to leave us links to your own blog posts if you have them :) Don't have a blog? Doesn't matter! *Disclaimer: If you have read my reviews lately you have seen almost all 4's. Yes, I do realize it and no I am not an inflated rater, just ask my student's about their midterms grades. :) However, as a book reviewer I usually do not post overly negative reviews on the blog. I want to use this space to promote books that are overall good books! This being said I pick almost 95% percent of the books that I review, so I know that I will like the content. Ok, onto the actual review of this magical awesomeness. 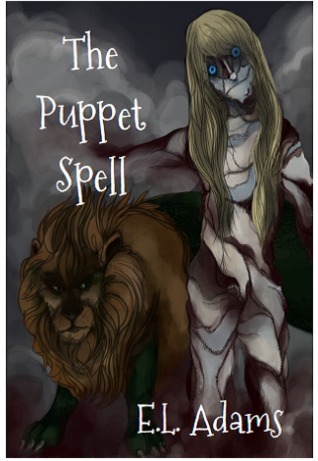 Puppet Spell is a YA fantasy in the vein of the Chronicles of Narnia or even a Wrinkle in Time. The characters find themselves in a parallel magical land under the rule of the Puppeteer. I am not going to lie the Puppeteer freaks me out, it's just plain creepy. It's like Coraline but in book form, scary! With no magical training, Lexa and Marlon have to find Lucinda and save everybody from the Puppeteer. as characters. I really enjoyed Lexa's voice throughout the novel and felt that she was a very brave young lady. The only negative thing I think some readers may find is that it is quite high fantasy. I loved it but I could see some readers finding it to be too much! The book is suitable for readers above 8 and I loved it as an adult reader. I would recommend this book to readers that like heavy fantasy reads, magical lands, and are looking for new adventure. I will definitely be reading the second! Hollywood Angels ( book #2 ) by Karri Thompson - Release day! Ashley’s back – and this time, she’s no amateur. She has a new assignment, someone who’s thoughtful, loveable, and caring – someone unlike her last assignment—Cannon Michaels, rock-and-roll bad boy, her celebrity crush, and the boy she loves. But will her next stint on earth will be any easier than the last? Can she forget Cannon and continue her role as a responsible guardian angel? Someone has followed Ashley back to earth, and this person reminds her of who she used to be – an untrained angel full of sorrow and regret – but this someone is rash and unpredictable, lacking the patience and training needed to watch and wait and keep his assignment from harm. What will Ashley do when she meets this unexpected angel? Can she suppress her human emotions while teaching him how to love and protect his assignment? If he doesn’t cut it as an angel, will he be replaced by another, tearing Ashley away from her true love? Find out when Ashley falls back to earth and lands in a city full of surprises – Hollywood, California. My debut YA novel, Amateur Angel, was released May 1, 2012. The next book in that series, Hollywood Angels, comes out October 21st. The first book in my upcoming dystopian trilogy, The Van Winkle Chronicles, will be released by Entangled Publishing Summer 2013.